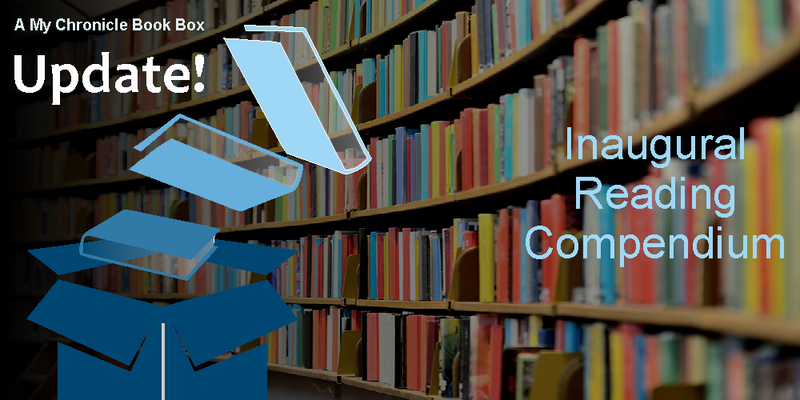 Firstly, I want to wish you all good health and happiness in 2017! 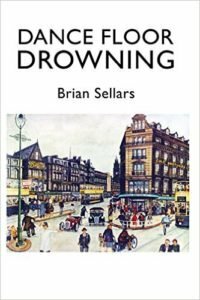 It has occurred to me that I read more books than I am able to review and that it would be nice to produce a compendium of all the books I read as they all deserve a mention. 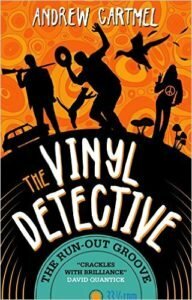 These are murder mysteries set in Sheffield, South Yorkshire from the point of view of amateur detective and school boy Billy Perks. 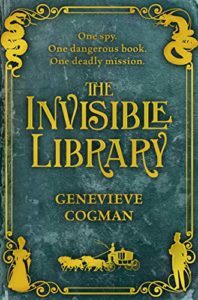 While I did not write full reviews of these books all the strengths of the first book were in evidence and I enjoyed them both greatly. 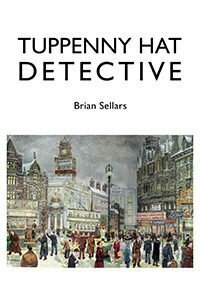 If you have also read and enjoyed the Tuppeny Hat Detective please do read on in the series. 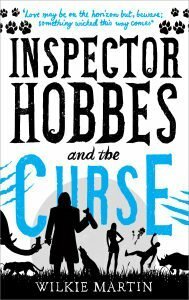 In December I was provided with an ARC for Wilkie Martin’s Inspector Hobbes and the Bones which was the fourth in the unhuman series. 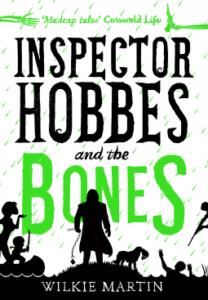 I then went back to book one in the series, Inspector Hobbes and the Bones, for more back story, which I also reviewed, and having read numbers 1 and 4 how could I stop there? 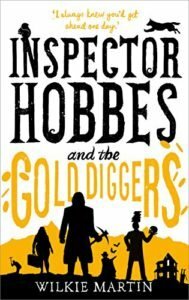 For me it was not an option so I have of course read the second and third books Inspector Hobbes and the Curse and Inspector Hobbes and the Gold Diggers. 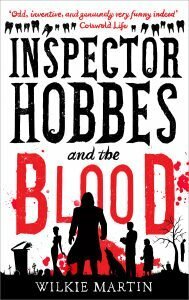 These are equally as quirky, fun and humorous as 'Blood' and 'Bones'. 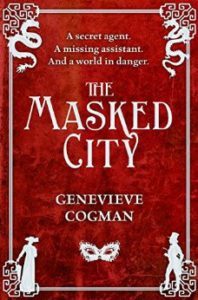 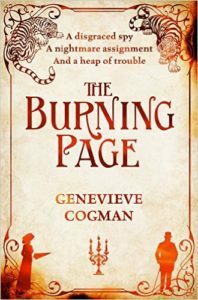 I also read and reviewed The Burning Page by Genevieve Cogman which I had been anticipating all year, since the release of her last novel The Masked City and was not disappointed by this the third novel in the series. 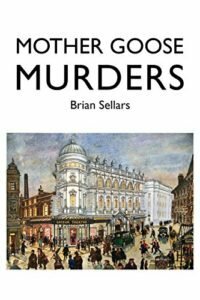 My final read in December was In the Market for Murder by T E Kinsey a cosy murder mystery set in the Edwardian period which I received as an ARC that I enjoyed and have just reviewed.